The divinatory tarot equivalent of the suit of clubs in a playing cards game, this masculine energy suit represents change and dynamism. Associated with the element of fire, most of the traits traditionally connected to that element can be found in the suit of wands too. 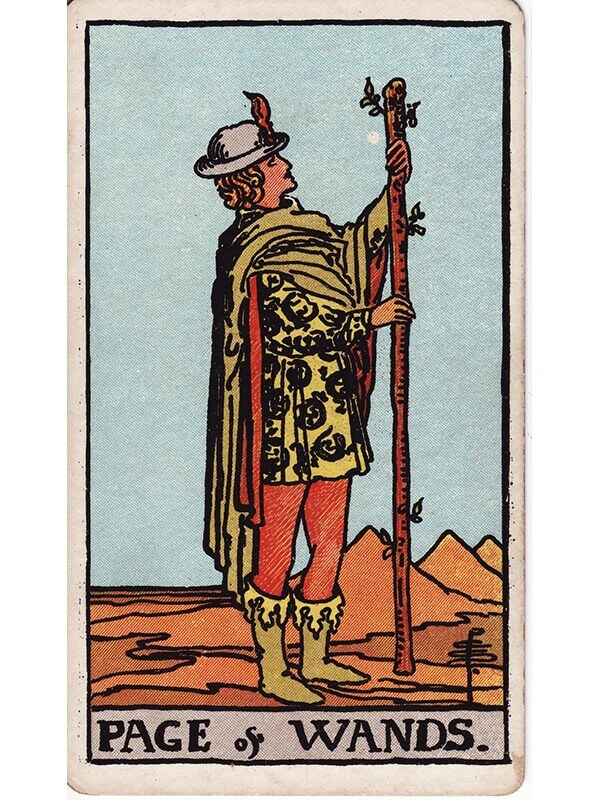 A majority of the suit of wands cards in a tarot reading usually reflects the current predominance of action and change in the Querent’s life. On a positive side, it is a sign of passion and enthusiasm. Connected with more physical cards in the reading, it can refer to the sexuality of the Querent, or to primal urges and drives that are not often rational (wild bouts of creativity, a drive to build something new, or conversely a cold fire anger with a desire to break something down). As usual in a tarot reading, context is very important. When Wand cards are drawn in a positive light, they often reflect a driving force, the enthusiasm and inner fire found at the inception of a new project or life plan. This is also the energy that provides artists (painters, writers, musicians, and even dancers) with the creativity they need in their line of work. What should be kept in mind is the “rough” aspect of this creativity. Like the song of the muses, the suit of Wands represents inspiration in its purest form, before it is refined through the art and skill of the artist. What should be important then is to recognize that creative urge for what it is and do something productive with it instead of leaving it as is or ignoring it completely. 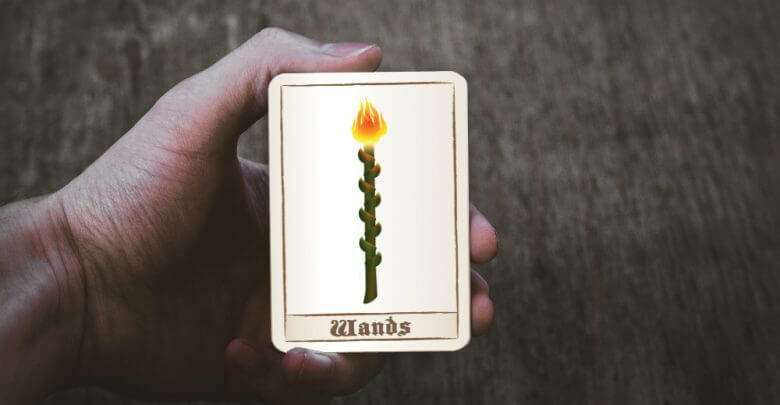 In a more broad setting (or when the suit of wands cards appear in a reading but are not predominant), Wands cards can also refer to the core values of the Querent, the ideas and concepts that define who they actually are. When drawn in a negative context, or when most of the Wand cards that have been drawn are reversed, the negative elements of the suit usually come to the foreground. 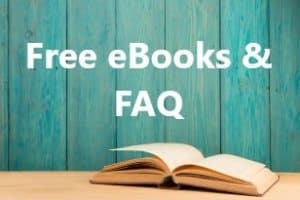 This could reflect a behavior so bold and self-driven that you lose sight of the consequences of these actions upon your environment and people who interact with you. 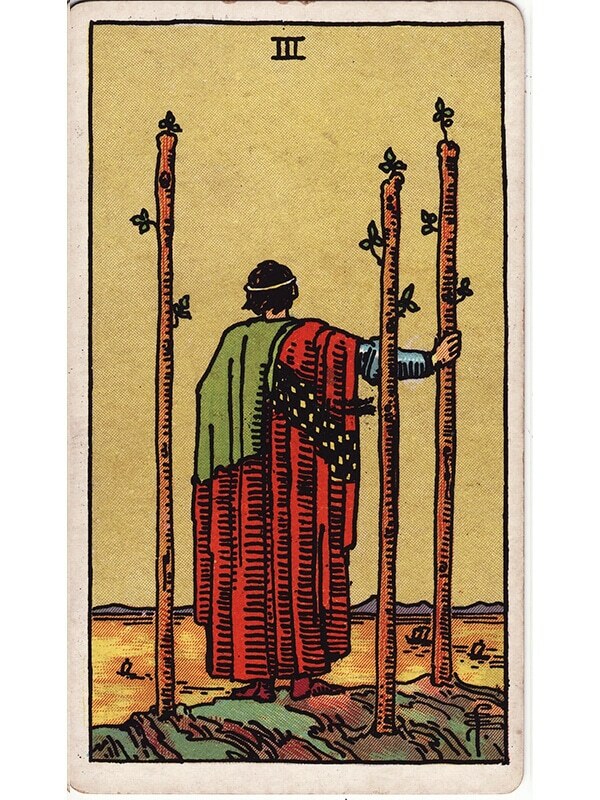 When running free and unchecked, the wildfire of the suit of wands can make someone act impulsively, up to the point where they might seem egotistical at first glance. This should be seen as a warning to check yourself and your privileges and make sure you are not harming anyone in the process. 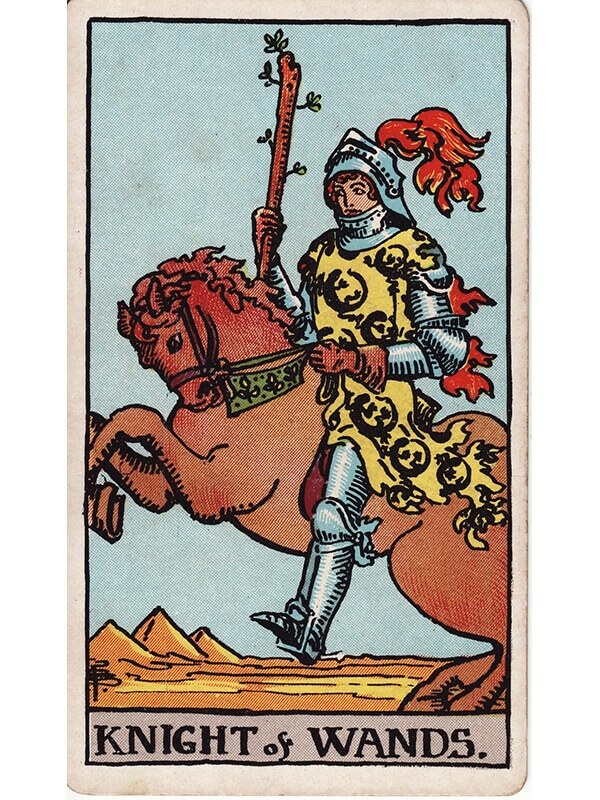 When you try to draw a parallel between tarot cards and the science of Astrology, the minor arcana in the suit of wands are connected to the three astrological signs thematically connected to the element of fire too, namely Leo, Sagittarius, and Aries. People born under these astrological signs usually embody the traditional aspect of the suit of Wands. 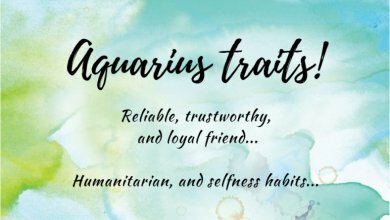 They can be full of charisma and energy, and easily warm up to new acquaintances and make friends. Betraying them comes with a heavy price though, for once you have broken their trust it will be nigh impossible to win it back, and the potential backlash of their anger at said betrayal might have far-reaching consequences. The Ace of Wands represents willpower, creativity, and passion, an echo of the element of fire that rules over that minor arcana suit. Just like this element, the ace of fire can be a wonderful source of energy and motivation in almost any context, but it might burn you if you don’t keep your eyes wide open and control how it spreads. When the Two of Wands comes up in a tarot reading using a love spread, it is usually combined with one or more cards from the suit of cups. In that case, the reading probably refers to a new (or fairly) recent relationship, the spark of passion or love burning bright and looking ahead. 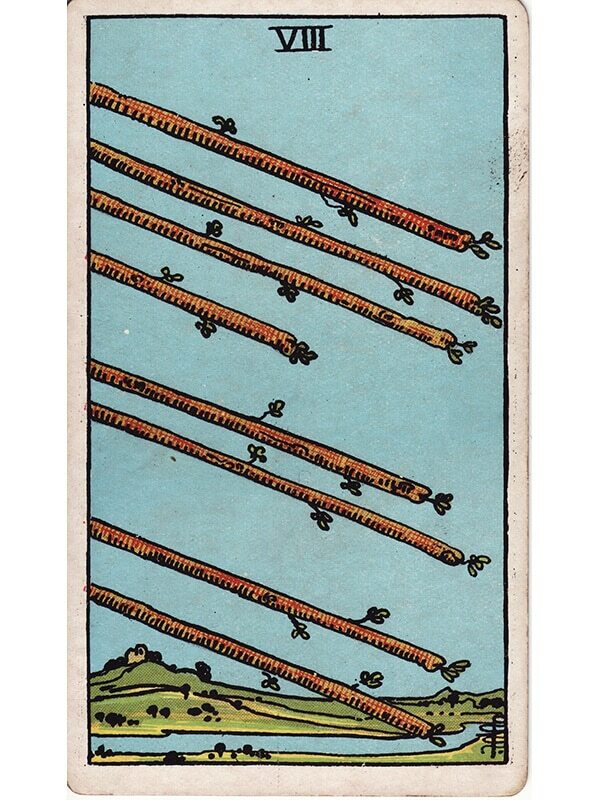 The Three of Wands reversed meaning turns all that optimism and positivity upside down. 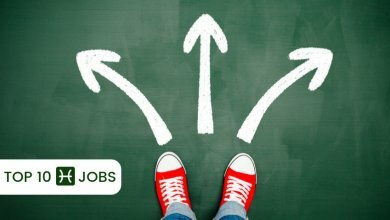 It means that the passion driving the matter at hand is taking over some crucial part of the decision-making process, and ends up making rash and usually bad decisions. 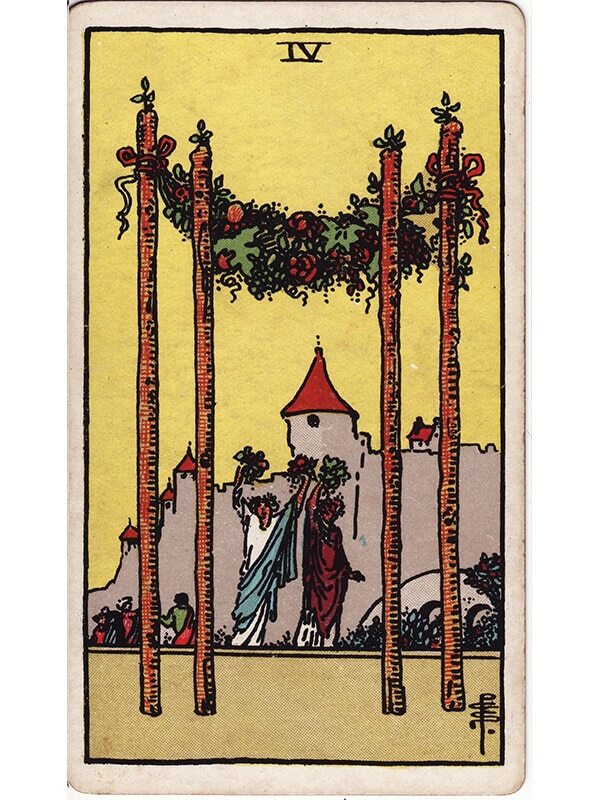 The message of joy and celebration conveyed by the Four of Wands tarot card can also be found when the card is drawn in a spread for a love reading. In that case, the minor arcana probably refers to a cause for celebration within the relationship, either a wedding anniversary or any possible trigger for an important event for the couple. 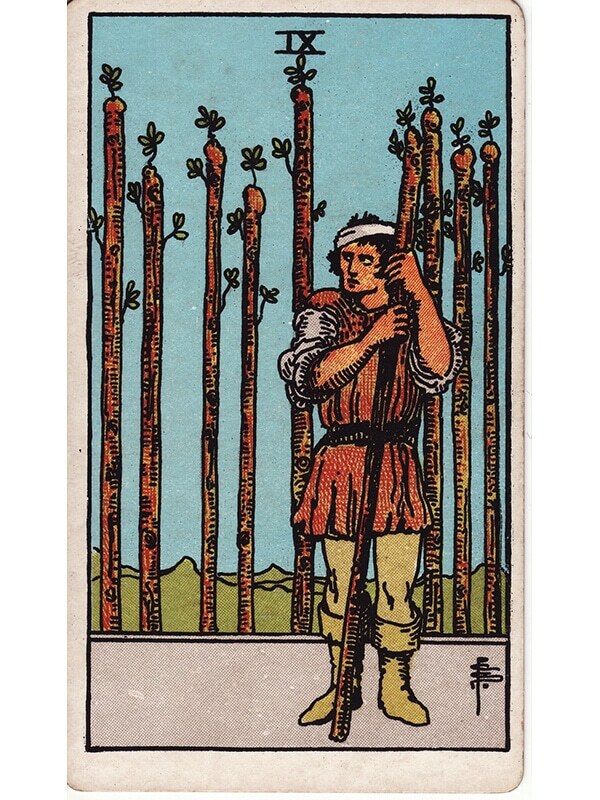 When the Five of Wands is reversed or enhanced by other negative cards in close vicinity, there is no escaping the negative consequences of the argument or struggle. Fire ensures that tempers and ego will flare, and all sides of the argument are likely to stand their ground and refuse to back down, even if they were to realize that they were wrong halfway through. 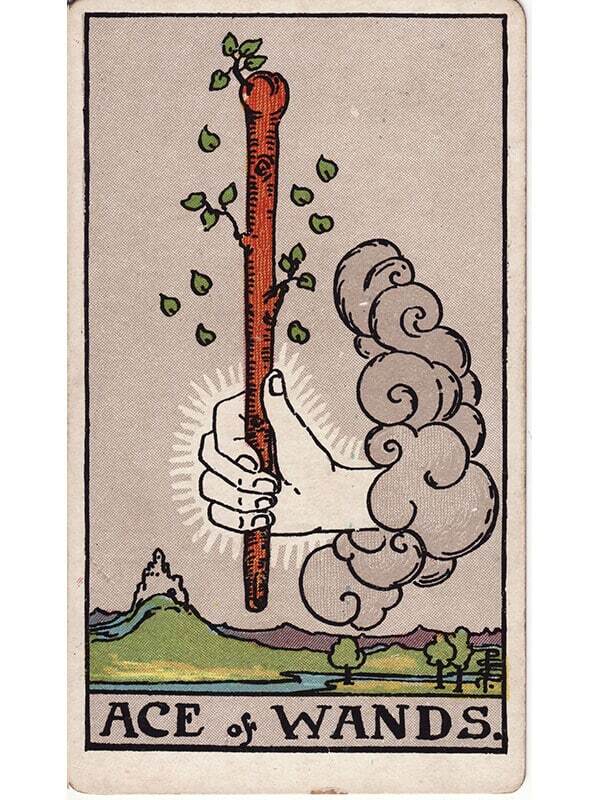 There are two main downsides that can be found in the Six of Wands meaning. The first one is an aspect of arrogance coming from excessive pride, which can even turn to pretentiousness if the subjects tend to overestimate their own abilities. 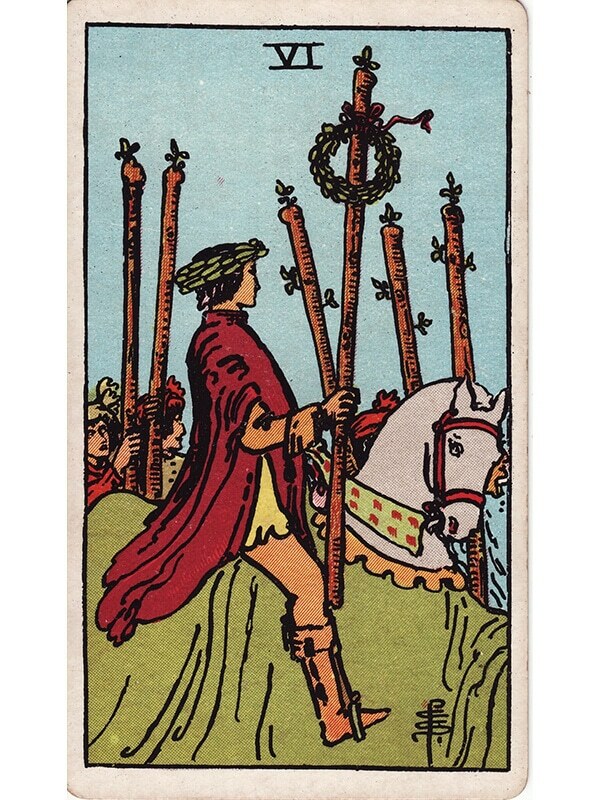 In the context of a love tarot reading, drawing the Seven of Wands usually hints at some kind of “white knight” syndrome within the relationship, but usually in a good and non-invasive way. Regardless, it means that at least one partner in this relationship basically only lives to make the other one happy. 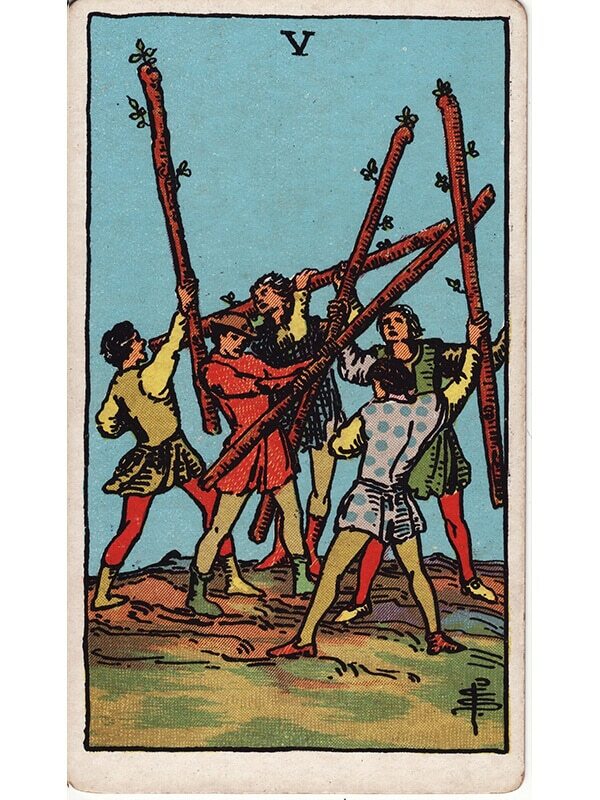 When the Eight of Wands appears reversed in a tarot reading, the notion of movement is still there but this time acts as an obstacle that must be overcome. Usually, when this minor arcana appears, it symbolizes a feeling of swimming against the tide, fighting the current. 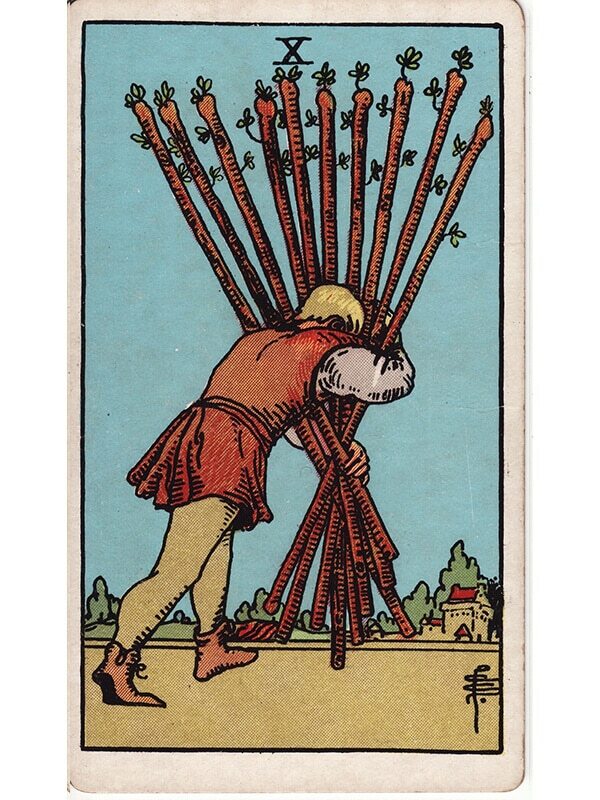 Indeed, the Ten of Wands card, is a symbol of coercion, of tyrannical authority, leading to mental oppression and physical exhaustion. 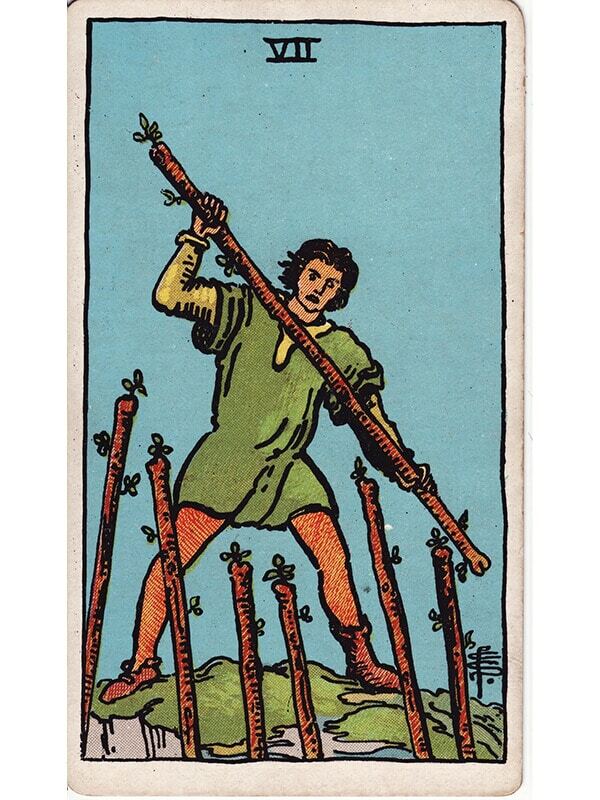 This card can represent a situation towards which the Querent feels hopeless and disarmed, unable to find any way out. 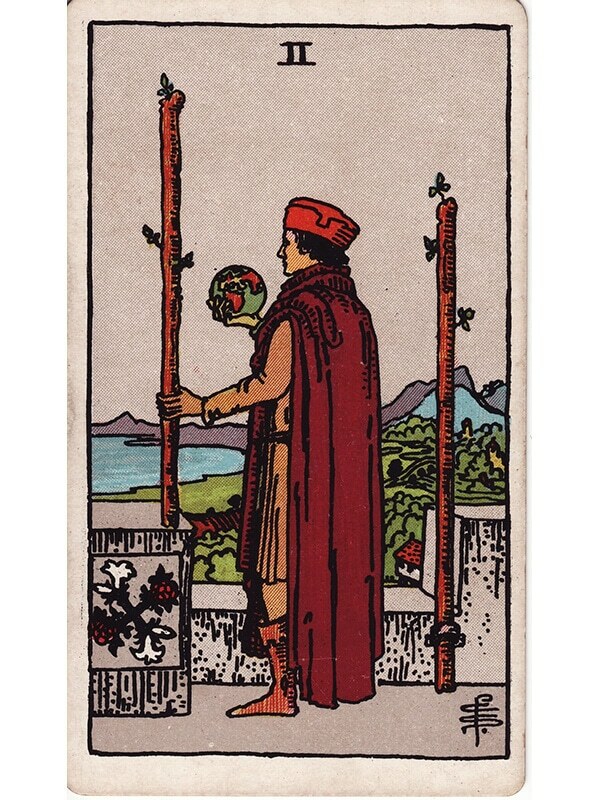 In most variations of the Page of Wands, the young man (or woman) is speaking, or doing something formal, and seems to be rather enthusiastic and motivated about it. The Page court cards usually represent the initial spark of the overall symbolic meaning of the suit. Where the Page of Wands ignited the spark of creativity and ideas, the Knight of Wands is the active element that will shape that spark and mold it into something tangible and real. 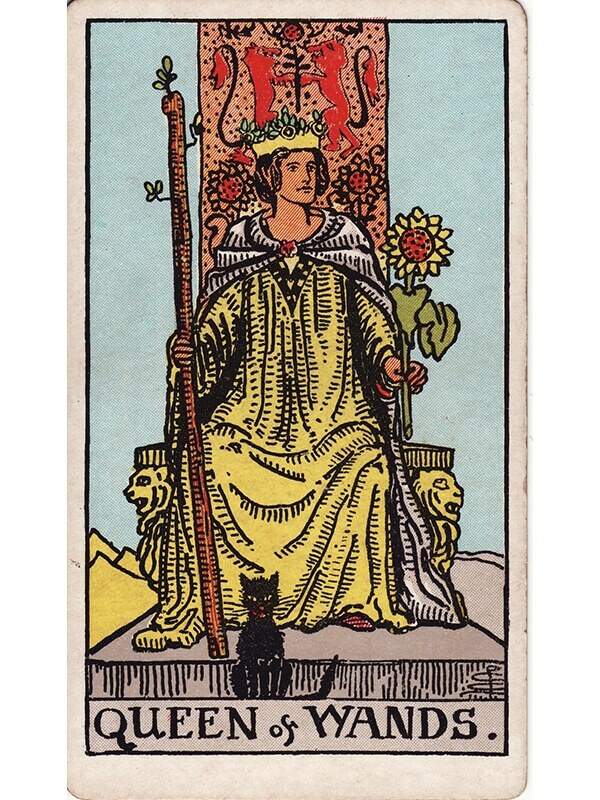 In a love-driven reading, the Queen of Wands usually represents a dark-haired woman, friendly and honorable. Her calm demeanor hides a treasure trove of imagination and ideas, but she lacks the extrovert element of the Page of Wands and would rather inspire from the shadows than stand in the spotlight. The King of Wands can be compared to a lion. Noble, regal, full of strength, but confident enough that he does not need to overtly flaunt it. 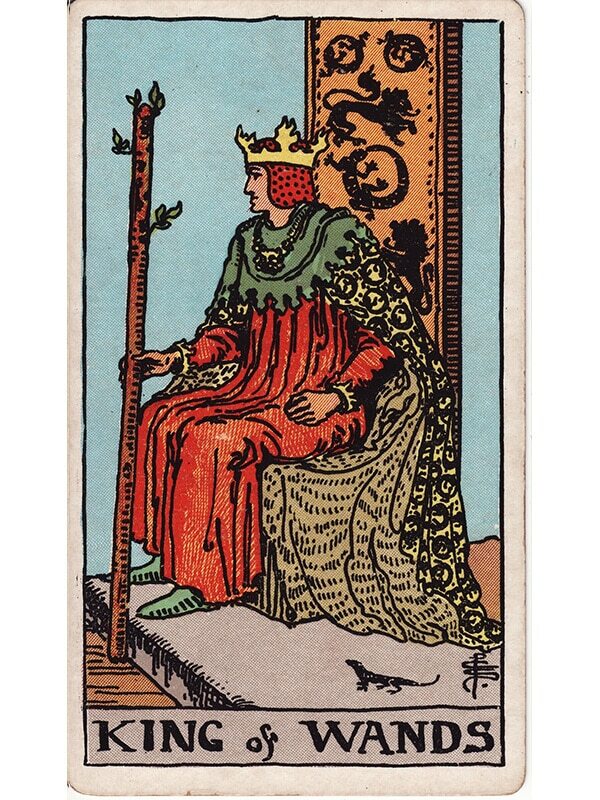 The last card in the suit, the King of Wands has finally refined the raw power of the flame and can now use it precisely using willpower and determination. Fire can bring some light in the dark and provide warmth in the cold of the night but left unchecked the raw destructive power of fire can burn and hurt or fully destroy anything in its path. In a tarot reading, the suit of wands embodies both aspects of this element and should be read in context to determine which is which. However, the creativity and dynamism provided by these minor arcana is the only way out of a deadlocked situation, the entropy needed to break the calcified pattern of routine and conservatism that usually breaks most systems down. As such, the suit of the Wand is an essential part of anyone who tries to grow and change as a person, to get better instead of being satisfied with any kind of status quo. The wild flame behind the soul of every artist, the suit of wands makes all the difference between proactive human beings and passive people full of apathy who let other people or life itself decide what is good for them. You should always kindle that flame within you, but make sure it doesn’t overwhelm you and grow exponentially without supervision.